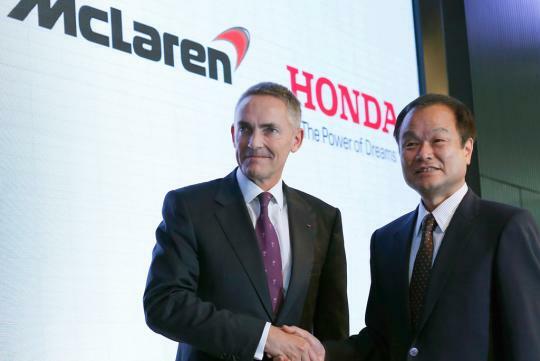 Five months ago, Honda confirmed that it would be returning to F1 and it would pair up with old partner, McLaren. 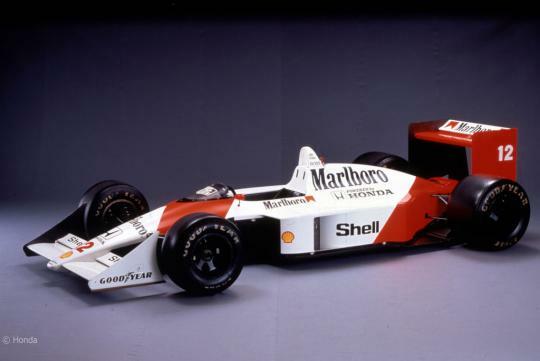 Now, you may start to recall Senna, Prost and that MP4/4 (above) which near dominated in 1988. Well, let's look at the impressive McLaren/Honda stat attack: between them, they had 80 GP starts, registered 53 pole positions, 44 victories, set 30 fastest laps and scored eight world championships (four drivers’ titles, four constructors’ titles). Nice. Quite recently, the Internet was all fired up over Honda’s simply excellent video recreating Senna’s 1989 Suzuka GP at night, using telemetry from the race and lots of lights to make something a bit spine-tingling. 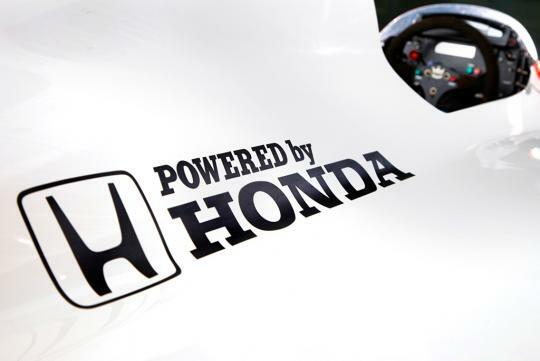 Anyway, Honda has just released a clip of its forthcoming Formula One engine, which is still being developed for the 2015 season where Honda will participate under a joint project with McLaren. The video below (audio only - no pun intended) is what the new turbo V6 will sound like.  Have a listen, do you like it?